Ari Aster, who freaked us out with Hereditary last year, is revealing details about his upcoming film Midsommar that looks like thing nightmares are made of. Aster’s second film focuses on a pagan cult, and is probably going to ruin festival season for us after we watch it. The short teaser-trailer for Midsommar shows striking visuals and macabre elements without giving many details about the plot. It follows a couple that goes to Sweden for a festival that only happens once every 90 years. However, the festival turns dark and violent at the hands of a cult. See how people on Twitter have been reacting to the news surrounding the film. The Midsommar trailer gives me so much anxiety. The A24 film stars Florence Pugh and Jack Reynor. 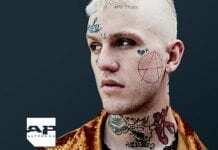 It will premiere in theaters on August 9. You can check out the film’s poster below. 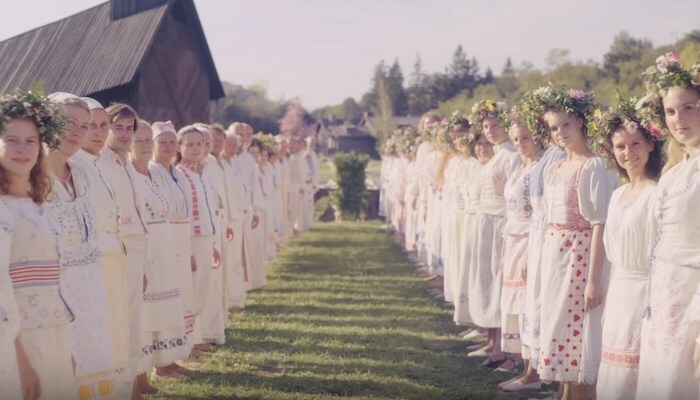 You can watch the strange teaser trailer for the Midsommar below. Are you excited to see Midsommar? Sound off in the comments below!